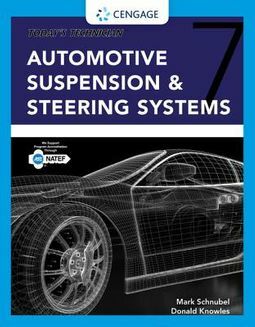 Make the most of your time in both the classroom and the auto shop, and learn to diagnose and service automotive suspension and steering systems with confidence. This trusted text includes a dedicated Classroom Manual that introduces essential theory and applications, plus a standalone Shop Manual focused on real-world symptoms, diagnostics, and repairs. 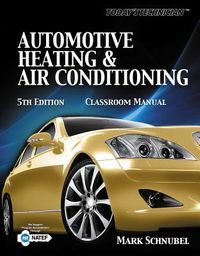 With comprehensive coverage, accurate and up-to-date details, and abundant illustrations, this reader-friendly resource will help prepare you for success as an automotive technician or ASE certification. 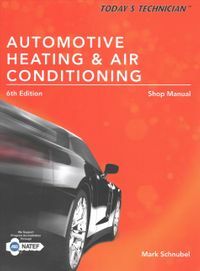 Now updated with extensive information on new and emerging technology and techniques--including hybrid and electric vehicles, tire plus sizing, and computer-controlled suspensions--the Seventh Edition also aligns with area A4 of the ASE Education Foundation 2017 accreditation model, including job sheets correlated to specific MLR, AST and MAST tasks.